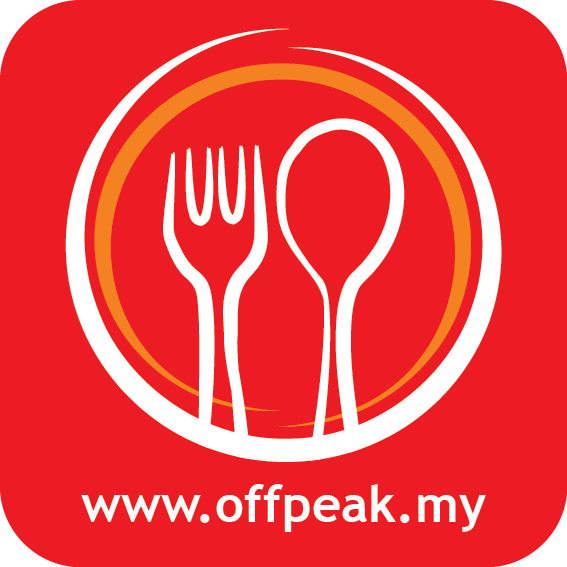 Malaysian online meal booking website Offpeak.my has gone from web to mobile with their very own app, which is available on both Android’s Google Play and Apple’s App Store. 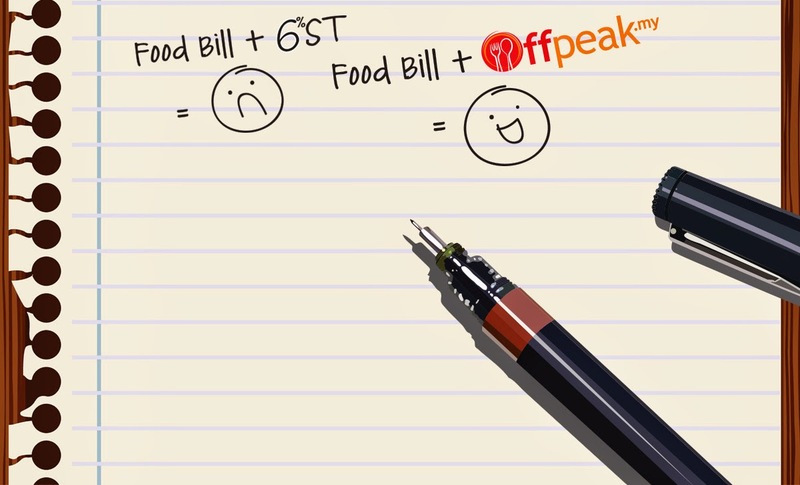 If you haven’t heard, Offpeak.my is an online platform that helps diners save money and time by booking the restaurants they want online. 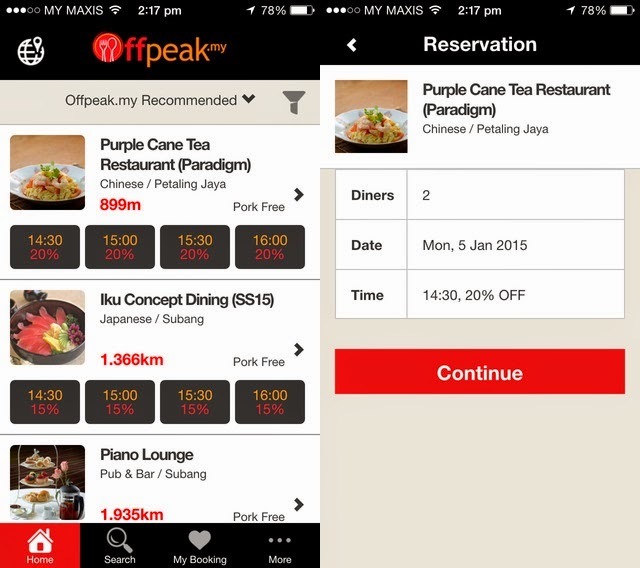 The website was launched in August 2014 and offers a wide variety of restaurants in Malaysia to choose from, and since their opening, the site has raked in more than 10,000 bookings, Coconuts KL reports. 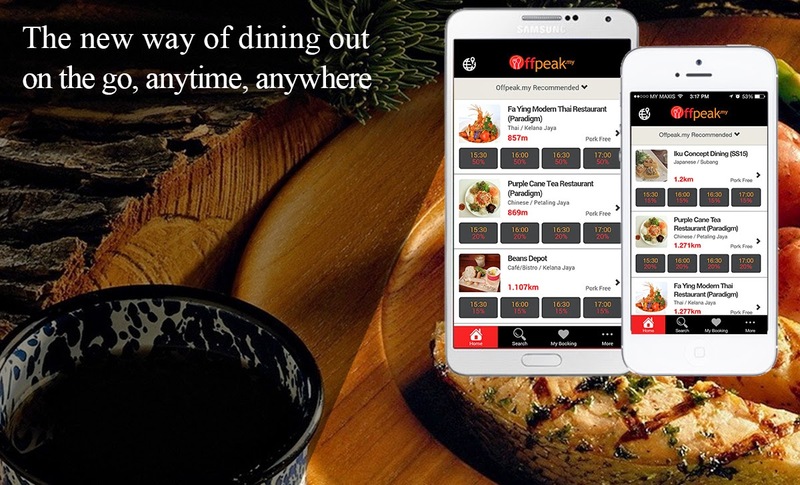 Offpeak.my allows customers to book and enjoy unlimited discount on any restaurants available, every day and anytime, without a need to wait for the right deal or coupon to come by, because every hour is off-peak hour.